I have just returned home from another trip to the romantic city of lights. I got a lot of inspiration that will be useful in creting the collections for the next season. At the hotel I was reminded of how important the bed is both regarding the comfort as well as the appearance. 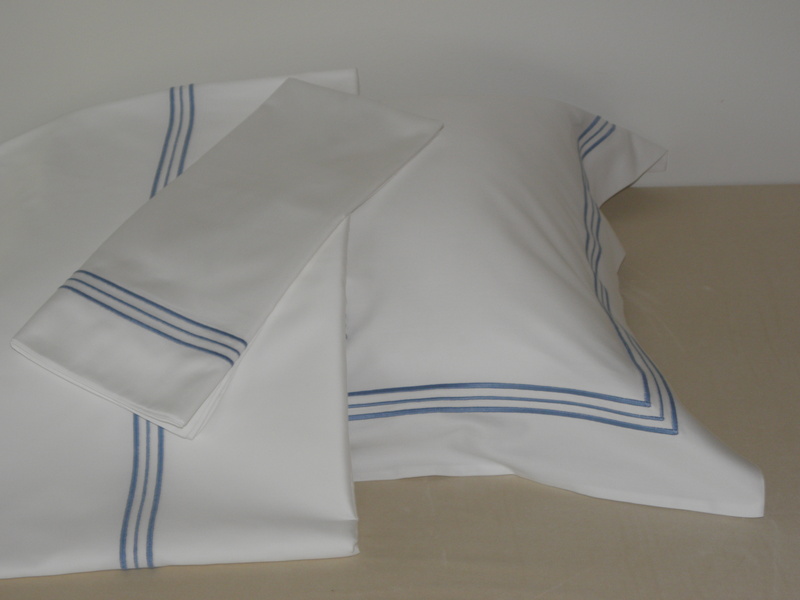 Beautiful bed linen can transform a whole room but it is eqully important that they are presented in the best of ways and with the right accessories for example throw pillows, bedskirts and so on. If I had been a hotel manager I would have been very keen to educate my personell regarding bedding. 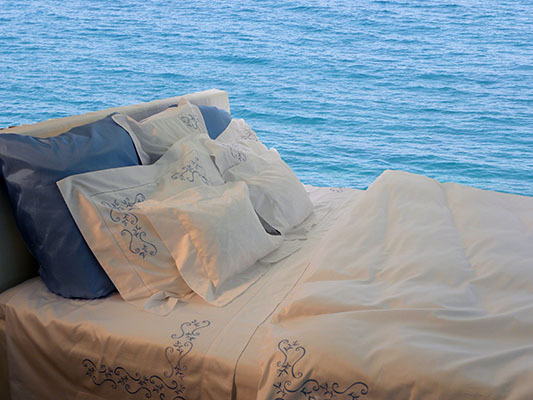 What are your experiences regarding bedding and bed comfort in hotels you have stayed at?